Pablo MoneroSandy Parakilas was an operations manager at Facebook between 2011 and 2012. Sandy Parakilas is the former Facebook employee who blew the whistle on the firm’s internal security practices during the Cambridge Analytica scandal. He will travel to Brussels on Monday to explain to European lawmakers how Facebook could have prevented Cambridge Analytica from obtaining 87 million user profiles. Parakilas said the data breach was a “disaster” for which the only person who should be fired is CEO Mark Zuckerberg himself. Parakilas said he wants to keep holding Facebook to account until it does more to protect elections. If Mark Zuckerberg and Sheryl Sandberg didn’t know Sandy Parakilas’ name when he quit Facebook in 2012, they certainly do now. Parakilas was an operations manager at Facebook’s Menlo Park headquarters in California between 2011 and 2012. He became headline news in late 2017 when he warned that Facebook couldn’t regulate itself in an op-ed for the New York Times. He went one step further in March 2018 after The Guardian revealed how Cambridge Analytica got hold of people’s private data, and Parakilas dropped the bombshell claim that Facebook could have prevented the entire scandal. Specifically, Parakilas said he warned back in 2012 that Facebook’s developer platform posed a major security risk, because the company had few measures to see what app makers were doing with people’s information. That was prescient given the Cambridge Analytica scandal turned on a rogue developer, academic Aleksandr Kogan, taking advantage of Facebook’s platform to hoover up some 87 million user profiles. 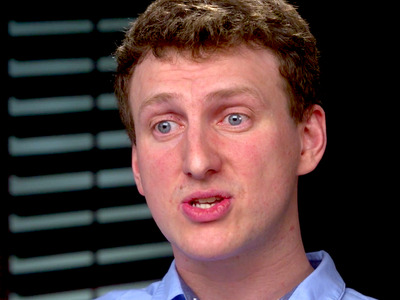 CBSAcademic Aleksandr Kogan built a Facebook app that siphoned off 87 million user profiles to Cambridge Analytica. Now Parakilas is waging a global battle against Facebook, a company currently worth $US557 billion (£417 billion), to ensure the firm can’t jeopardise future elections and put people’s personal data at risk. Parakilas has played a major role in US congressional hearings about the scandal, has testified to British politicians, and is about to fly to Brussels to explain the scandal in more technical detail to European lawmakers. Facebook’s ability to influence how people vote is a major worry in Europe, lawmakers told Business Insider earlier this month. Parakilas added that he’s not exactly delighting in bringing Facebook down a notch. Insiders have suggested there is likely to be a second data scandal that will be equal to the Cambridge Analytica leak. Parakilas agreed. Since the interview, The New York Times revealed that Facebook had data-sharing agreements with device makers such as Apple and Samsung, though Facebook has argued this doesn’t consitute misuse of data. This is because, as he and others have pointed out, thousands of apps once had access to Facebook’s developer platform. And one study suggested around 11% accessed people’s friend data. Facebook is now conducting its own investigations to root out other rogue developers and Zuckerberg said the company is working with a third-party auditor to nail down any wrongdoing. Facebook has already suspended 200 apps and is probing thousands of others. CTO Mike Schroepfer said last week that there has been the biggest cultural shift inside the company in a decade. 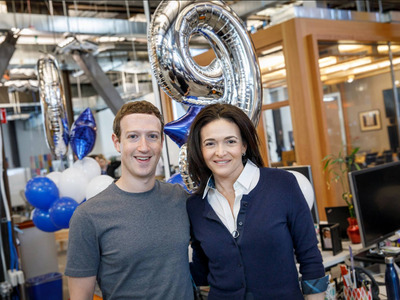 Although Parakilas himself only worked directly with Zuckerberg “a little bit,” he said the CEO was extremely hands on. He thinks this is why no one has yet been fired at Facebook over Cambridge Analytica. Mark Zuckerberg is both chairman and CEO of Facebook and, thanks to his voting rights, essentially has total control over the company. 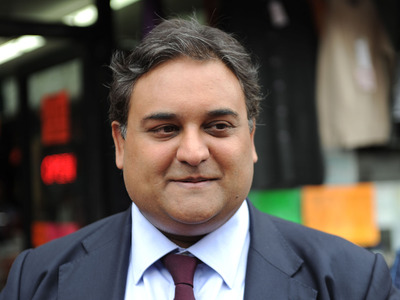 GettyBritish MEP Claude Moraes is chair of the LIBE committee, where Parakilas will appear on Monday. Parakilas will repeat his warnings about Facebook when he appears before European lawmakers on Monday. 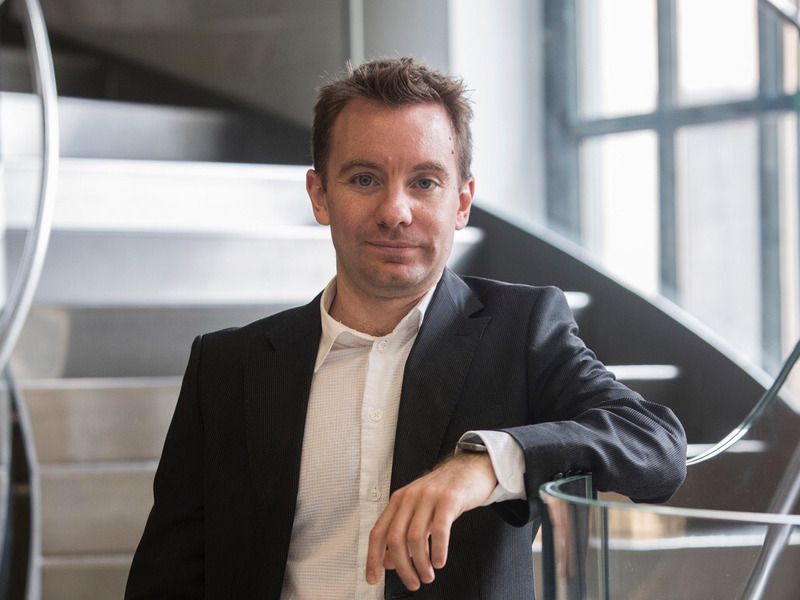 But, he added, he also wants to talk about the EU’s new privacy law, the General Data Protection Regulation, which kicked in on May 25 and is having major repercussions for tech and ad companies. He added: “People in the US are more constrained about going after a big, popular, valuable US company than people in Europe and the UK. [The latter] have little to lose by going after Facebook… There’s also the fact that in the US we have this long tradition of not regulating privacy on the internet at all.